Hi Pretties, I love getting my hands on new products and sharing them with you. Many of you have expressed the need for natural skin care products to live a more holistic life. I want to introduce you to Herbal Transdermal products which are made with 90 ocean elements and certified organic ingredients. I was able to get my hands on a few products and the good news is so can you! 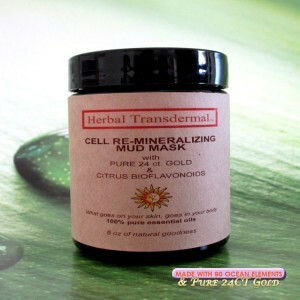 Visit www.HerbalTransdermal.com and enter code:passport2pretty at checkout for a 5% discount. (Hey every little helps). Let me tell you what I loved! 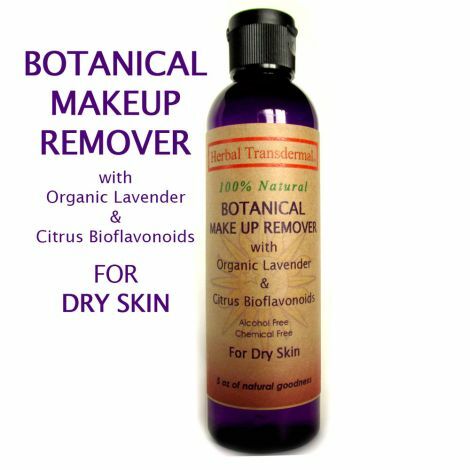 I must admit that I usually use makeup up remover wipes to take off my makeup, however Herbal Transdermal Botanical Make Up Remover with Oragnic Lavender & Citrus Bioflavanoids is fantatic. This makeup remover helps calm the skin and protect it from free radicals all while you makeup melts away. I think I will save my wipes for late night or ooops early mornings. 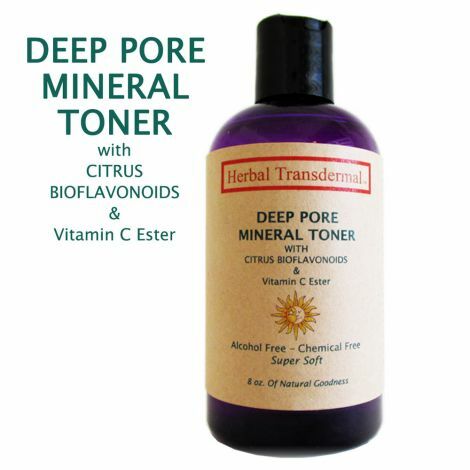 I posted about toners a few months back http://passport2pretty.com/watch-your-tone/ Herbal Transdermal Deep Pore Mineral toner can easily be added to this list. Living in a city like NYC your skin is exposed to all types of free radicals aka gunk. This toner helps dissolve any residue left on the skin after cleansing but will not leave your skin parched. Your skin will be super soft and will better aborb your moisturizer. Hey Miss. Fancy Herbal Transdermal Cell Re-Mineralizing Mud Mask with 24 ct. Gold is amaze. I cleansed my skin with my normal cleanser , then I spread about a quarter sized amount onto my damp skin. There was a deep tingle, flowed by tightness. Nothing out of the ordinary here, but wait! A few moments later as the mask completely dried I felt a pulsating feeling on my face. It was invigorating like nothing I have ever felt. The best part was my skin was more firm and smooth after just one use! Love, Love , Love!! Check out my video review and remember to Visit www.HerbalTransdermal.com and enter code:passport2pretty at checkout for a 5% discount. here frequently. I’m moderately certain I will bbe informed many new stuff proper here! Thank You for checking in to the Pretty life!